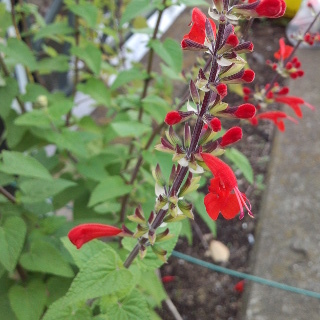 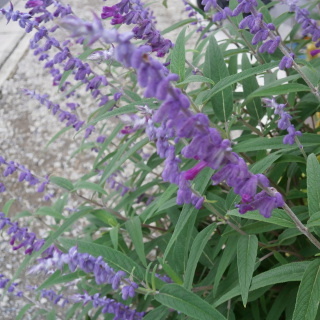 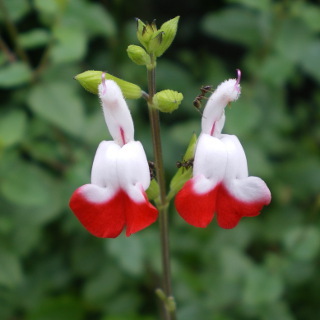 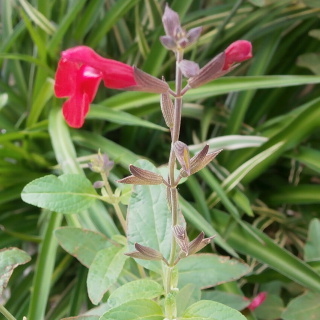 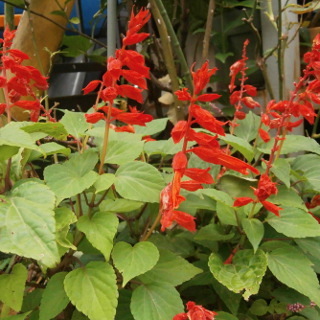 Tropical sage is a Salvia family. 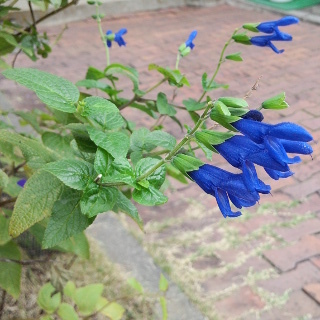 It blooms pipe-shaped flower with lip-shape petal. 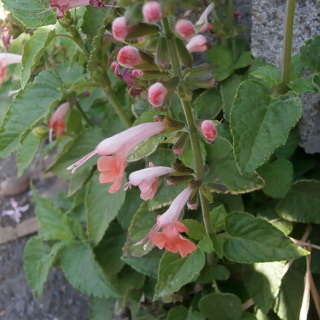 It blooms in Spring to Autumn.